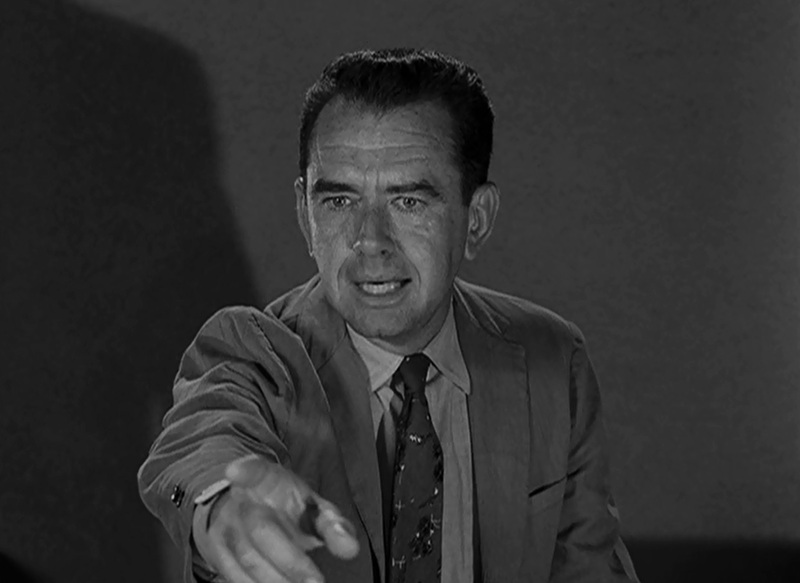 I focus heavily here on the writing of Rod Serling and other talented authors — and rightly so. 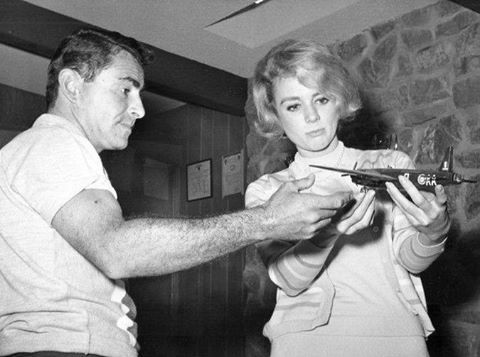 Their imaginative scripts were the launching pad for some of the most memorable and timeless television ever filmed. But you need more than that to create a Twilight Zone episode. To truly bring the fifth dimension to life, you need first-rate actors in front of the camera, and a top-notch crew behind it. My dad loved building model airplanes. He would sit at a wooden table and, although not very mechanically minded, assemble these tiny warplanes, gluing and painting them.